Become a 413 Apartments Fan! surfing, wind surfing, scuba diving, horseback riding, jogging, tennis and much more! 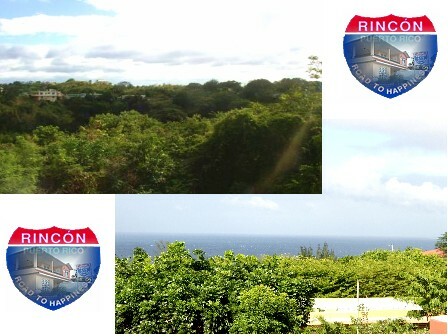 Our apartments have easy access to the Rafael Hernandez Airport in Aguadilla as well as the Punta Borinquen Golf Course. 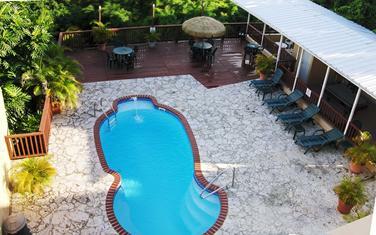 If you are looking for an exciting and affordable vacation in the town of the "beautiful sunsets", 413 Apartments is the best value for your money!! We take great pride in having the Cleanest accommodations for our guests! Fully Equipped Kitchen with Microwave Oven, Coffe Maker and Much More! For the comfort and enjoyment of our guests, all rooms feature a queen size bed. To accommodate larger families, some rooms are equipped with up to three beds! 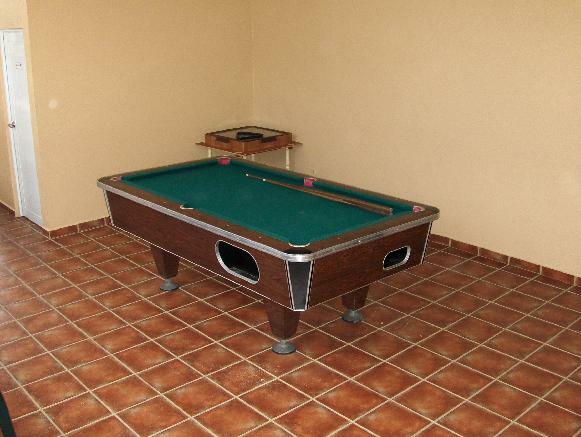 Our facilities provide our guests with a coin-operated pool table as well as two domino tables so you don't have to leave the comfort of 413 Apartments to spend a very enjoyable stay in Rincón!! Please send us your comments and/or inquiries at inquiries@413apartments.com. We look forward to hearing from you! !